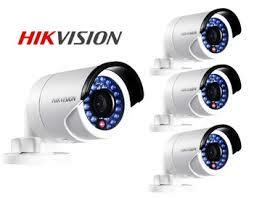 Future Tab is Security cameras (CCTV, network IP, and HD-SDI), video surveillance systems, and CCTV equipment for home & business.Most of our surveillance systems include DVR viewer software for Windows and Mac PCs, as well as mobile surveillance viewer apps for iPhone, iPad, and Android devices. 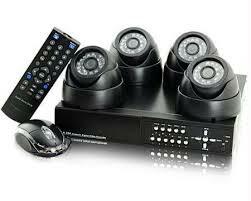 We sell many complete systems that are pre-configured and easy to install. 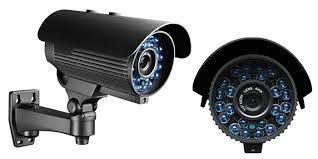 The security design of any residential houses and commercial places requires high precision security cameras and CCTV for effective functioning. With CCTV Camera, you can now keep track of the movement of your employees within and outside office premises or strengthen the security system of your home. 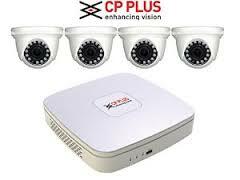 We know the significance of CCTV in modern surveillance and security system and so we make use of latest technology to meet the expectations of our clients all across India and abroad.